Dhorom cha am rara kan is a santali traditional album which was released in 2014. It was directed by Surendra Tudu. There are 8 song in this album,which are good to listen. Lai Lakchar Tumda Tamak a santali song from album Dhorom cha am rara kana. Which was released in 2014. It was directed by Surendra Tudu. Dhorom cha am rara kan a title song of album Dhorom cha am rara kana. Which was released in 2014. It was directed by Surendra Tudu. Kuli Muchat Rema a kapur muli na a santali song from album Dhorom cha am rara kana. Which was released in 2014. It was directed by Surendra Tudu. Kuri Gider Janam a santali song from album Dhorom cha am rara kana. Which was released in 2014. It was directed by Surendra Tudu. Uihaar Giyang is a Santali song from album " Dhorom cha am rara kan ". It was directed by Surendra Tudu. Mukut Muni Pur Dam Dhirite tol is a Santali song from album "Dhorom cha am rara kan" which was released in 2014. It was directed by Surendra Tudu. Baha Bonga is a santali song from album Dhorom cha am rara kana. Which was released in 2014. It was directed by Surendra Tudu. Kirinj amin mitha muri khili pan is a Santali song from album Dhorom cha am rara kan which was released in 2014. It was produced by Raj video. This album was directed by Surendra Tudu . 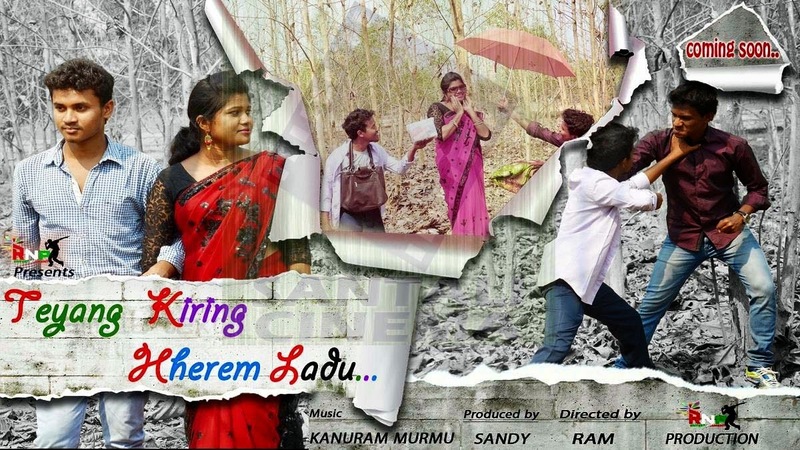 Teyang Kiring Herem Ladu is a Santali album which was released in 2015. It was produced by RNP Production associated with Sandy. This album is directed by Ram where Kanuram Murmu has given music to this album. There are 6 songs in this album which are contemporary songs. Songs in this album are very nice, specially title song of this album "Teyang Kirinj Herem Ladu" is most popular song from this album. We would like to recommend you to listen / download this album to your digital storage media. You can listen/download them by click on the songs you want . Chapol 2 is a Santali album which was released in 2015, It was produced by Raj Video Production . 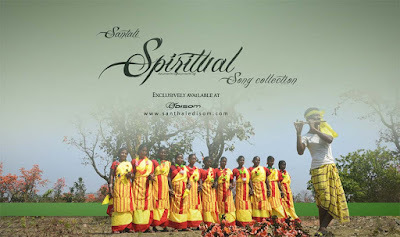 This album was directed by renowned Santali artist Surendra Tudu who has done some songs in this album as well. There are 8 songs in this album. The songs in this album are semi-traditional, one who love to listen traditional songs with modern beats should listen the songs in this album. Choreography done is very nice as some Chapol dancers can be seen there dancing in background between song. Dasae consists of two words –Dak(rains) and Sae(over) .Which means the festival is celebrated after the rainy season(monsoon) is over. Dasae is festival of grief among Santals. There is a mythology story that tells when our ancestors fought with the Aryans or the Turuk as we used to name them, always used to lose the battle. Aryans wanted to find out the reason as to why they lost the battle each time they fought with Santalas. Later, they discovered that it was because of two brave women warriors who also fought along with the others, and as a result, Aryans couldn’t beat them. Then Aryan planned a way how to weaken the Santals in battle. They waited for the right opportunity and when it came, they kidnapped the two brave women warriors – Ayan and Kajal. The Tamak, Tumdak, Tiriyo and Banam are the major musical instruments which play important role in conveying messages in Santal society. The beats of the Tamak and tumdak call the Santal people to gather. Whether it may be any gathering, Social, Cultural or political gathering are marked by these two drums for virility, vitality and vigor for unity among them. Which expresses the importance of gathering. The loud and deep sound progressing out of the drum at once attracts the Santal even from distant places. 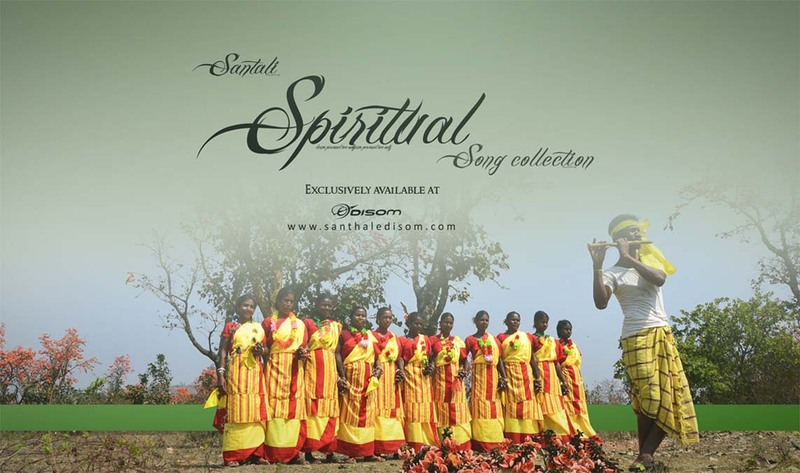 This page contains some Santali spiritual/devotional songs, which you may love to listen . Most of the songs are traditional. In tribals, there seem to be no any economical value in their living . Whether it be their rituals or any social practice they never use any thing which such relates to any economical value. Same thing is also found in Santal Community where there is no presence of any economical things, value, and necessity. They are connected to nature and worship it, and they are following this tradition since ages.Even though they are developed and civilized in there own unique way, they don’t even need to go for any written form of communication to communicate from one village to another for any village meeting or invitation to some programme. 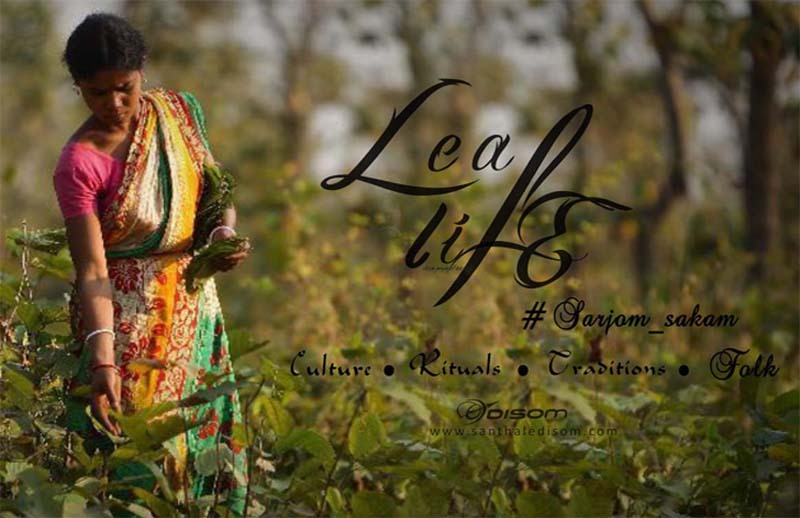 When any serious issue arises which require the immediate attention of the villagers the village headman send a sal leaf as an invitation letter to various village. On getting the invitation the villagers of different villages gathers to discuss the matter, after hearing everybodies views on the matter the decision is taken.